With the increasing need for lighting solutions in Africa, a consensus is now being reached on the need to have LED light bulbs which are environmentally safe lighting products. Since time immemorial man has devised ways of ensuring that he has light during the night to enable him continue with his activities uninterrupted. But the lighting system then was mediocre compared to what we have in our times today. It was common to see households with oil lamps in the old days. But it is the industrial revolution of the 1800s that transformed lighting solutions in the world. The first bulb invention by an English scientist Humphrey Davy formed a basis for advanced lighting system that we have today. Over the years however, proponents of environment conservation have decried the use of some bulbs which they says emit a lot of carbon to the atmosphere. It has been argued that traditional light bulbs for instance; produce a lot of heat and carbon dioxide to the atmosphere compared to energy savers. But perhaps it is the amount of energy consumed by these traditional bulbs that has given energy stakeholders sleepless nights. Research has shown that LED light bulbs can save up to 80% of energy compared to the traditional incandescent. It is a phenomenon that has forced companies dealing in power solutions to shift to energy saving bulbs. 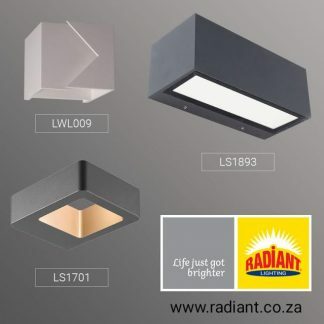 However, according to Mr. Bryan Naidoo of Radiant Group (Pty) Limited in South Africa, as manufacturers expand their offerings or enter the market, it is important for consumers to choose reliable, long-life LED power supplies to achieve optimal lighting performance. LED Power Technology realized the need for environmentally friendly lighting products soon after its launch in 2011.The firm, one of the Leading Light Emitting Diodes (LED) bulbs distributors in Kenya, resorted to energy saving lighting products due to enormous energy saved. 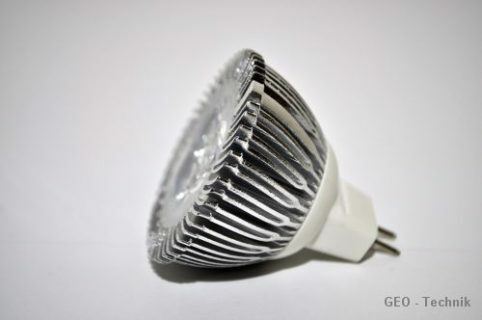 LED Power Technology director Jeet Anand says that the motivation to sell LED lighting products was informed by the need to conserve the environment and saving on cost. For example he says, with LED light bulbs one can save up to 80% on cost compared to the traditional light bulb. 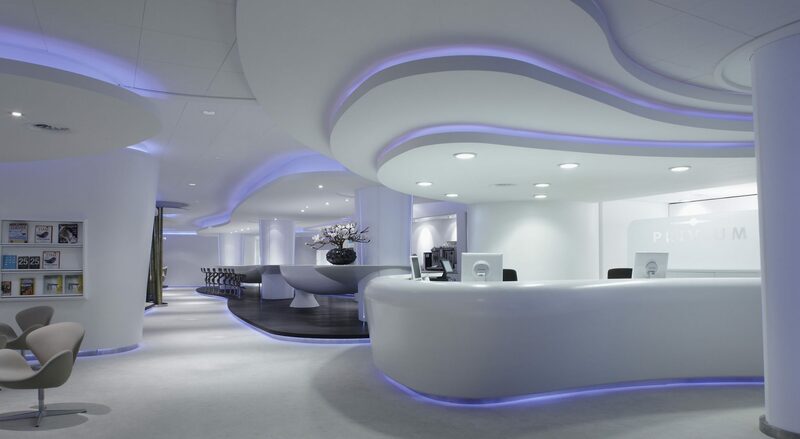 But perhaps the greatest benefit of using LED products is that they do not emit Ultra Violet light. The rays have devastating effects on the skin and eyes. “Apart from reduced health problems, LED products are long lasting. The LED bulb can last for upto 50,000 hours. Compared to the tradition bulb that can only last for about 2000 hours,” says Anand. LED Power Technology sells a wide range of that suit commercial building like malls, industries, homes and hospitals. Unlike the past where the adoption of the LED technology was slow, it is now gaining traction across the country. According to Katja Förster of GEO-Technik, the need for energy in Africa is on the rise just like every other continent in the world. “To become as independent as possible it makes a lot of sense to invest in energy and cost saving products with longevity. Considering the unpredictable political situations in many African states, a solution with less demand on spare parts is quite convenient,” she adds. “Our suggestion especially for a continent as Africa would be the combination of LED lights and Solar panels which we also provide. The sun delivers energy in Africa above the average which is available for free for everyone everywhere. In my opinion, the combination of LED lights with solar panels is the best solution to provide people in remote areas without connection to the power grid with the needed energy,” she affirms. With LEDs comprehensively in the mainstream, the next frontier in lighting is controls; the point is that your lights can be controlled. Energy saving is only the start of the potential benefits, connected lighting also promises to make us safer and pave the way for eye-pleasing and nonpolluting lighting systems. Mr. Daniel Fong of Oversea lighting mentions that, aesthetically pleasing fixtures are now in high demand; the appearance of outdoor lighting has taken on an architectural look, as people do not want traditional looking fixtures. The market in Africa has still an important share in Traditional lighting but is increasingly moving towards LED lighting due to the fact that LED bulbs help save energy (up to 80% compared to GLS/traditional) and have longer lifetime (up to 50.000 hours) so that they more attractive. In terms of solutions, according to Mr. Banan AL KHALAF, Head of Sales Middle East Africa at Ledvance, for the time being the African market is more oriented on standard LED lighting products like lamps and integrated luminaries. Latest technologies, like connected lighting or human centric lighting, will come in a second stage. Mr. Fred Aluhondo Manager at Creative Innovations insists that, times are changing and lighting has emerged to be something of prestige and style. For instance he says, lighting for a bedroom should not be similar to that of the sitting room. Likewise, lighting for outdoors should not be like the one in the study room for children. The market in Africa has still an important share in Traditional lighting but is increasingly moving towards LED lighting due to the fact that LED bulbs help save energy (up to 80% compared to GLS/traditional) and have longer lifetime (up to 50.000 hours) so that they more attractive. In terms of solutions, according to Mr. Banan AL KHALAF, Head of Sales Middle East Africa at Ledvance, for the time being the African market is more oriented on standard LED lighting products like lamps and integrated luminaires. Latest technologies, like connected lighting or human centric lighting, will come in a second stage.